Mi duole Cycling expresses our heartfelt gratitude for the sponsors who make this team possible. Mi Duole and Barbacoa go together like Scotty Pippen and Michael Jordan. We are peanut butter and jelly. This partnership is 15 years old and keeps getting better and better. 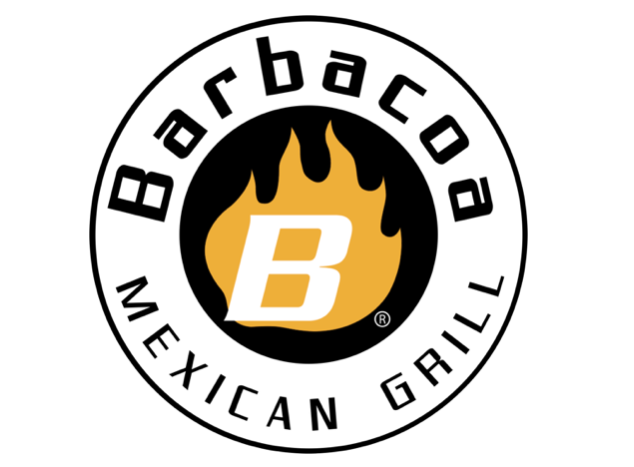 The team is grateful to call Barbacoa home and even more grateful for all of the food they so generously provide. Thank you for fueling us! One of the strengths of Mi Duole is that most of the sponsors are also riders on the team. 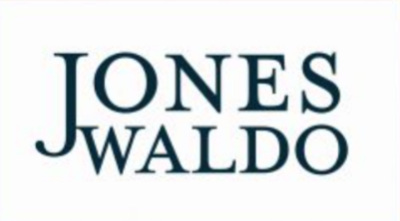 Jones Waldo comes to us from long time team member Ken Jones. New for 2019, Hyland’s will power the Mi Duole cycle team. Hylands’s is a 114-year-old family-owned homeopathic company based in Los Angeles. It produces a number of pain relief products, as well as an anti-cramping tablet. They are the “Official Cramp Relief Partner” of Mi Duole! Hyland’s products will be part of our team rides, team events, packet pick-ups, races and any other place those legs start cramping up. “Hyland’s is celebrating over a century-long commitment to making safe and natural homeopathic medicines. During all these years, we’ve never lost touch with the reasons why our founders started this company – beginning with the pharmacist and visionary George Hyland back in 1903. We have always been driven by the simple scientific proof of how the body can call upon its own natural defenses to heal and restore balance. This is the basis of homeopathic medicine. So even during times when cultural and political factors have pushed homeopathic medicine from the mainstream, Hyland’s has solidly stood its ground with integrity and wisdom, knowing that as sure as the sun rises each day, our medicines are effective, virtually free of side effects and able to be taken by nearly anyone at any time, from infants to the elderly. Stuart Anderson is part of the team that manages the Crown Council - they have been sponsors of the team for the past 3 years. Spencer Chipping is involved with bringing the Profile brand to Utah. There are tree stores open in the SLC valley and plans to have 8 stores throughout Utah in the next 5 years. Team members like, Dave Sharp, have found lots of success on the meal plans and coaching provided through Profile. Marshall Olson & Hull is a business litigation boutique law firm located in Salt Lake City, Utah. The Firm was founded by Erik A. Olson, a leading Utah commercial trial lawyer who formerly headed the litigation section at Durham Jones & Pinegar, one of Utah’s largest and finest law firms. Erik Olson is a member of the Mi Duole team and has completed LOTOJA 6 times. Hangar 15 Bicycles was founded in 1993 by Draper resident Mike Pratt, under the original name of Canyon Bicycles. Mike was a passionate cyclist at an early age. While serving as a Marine, Mike got a lot of his friends into cycling. One of his friends thought it would be fun to ride his bike home when he was discharged later that year. At the time they were stationed on the coast of North Carolina & his friend’s home was in Nevada. Mike joined his friend on that adventure across the country. It was on that bike trip across the country that Mike decided that a bike shop was in his future. Voler have been our gear specialists for years. They have incredible customer service. Their gear advances and changes each year with better fabrics and designs. The team loves being outfitted by Voler. Voler was founded in 1986 in San Luis Obispo, California. What began as a small operation producing windsurfing bags and cycling helmet covers quickly morphed into creating top-notch custom cycling apparel for teams, events, and other cycling brands. By 1996 Voler moved to Grover Beach (15 minutes south of SLO) and ramped up production in a much larger facility. We added on to the facility in 1999 and started the Voler online Store (previously Velowear) selling our non-customized branded apparel direct to consumer. New for 2019, the Larry H. Miller Dealerships will be a title sponsor of the Mi Duole Cycle Team. New rider, Zane Miller, has brought the sponsorship to the team and we couldn’t be more grateful. 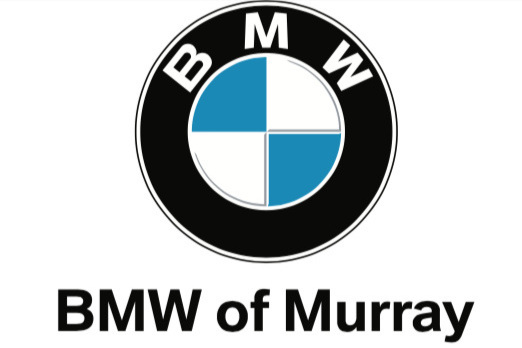 New for 2019 BMW of Murray is joining our sponsors from team member Doug Brower. BMW of Murray has been serving Salt Lake City, Bountiful, Ogden, and all Utah since 1974. We have a strong and committed sales staff with many years of experience satisfying our customers needs. Feel free to browse our inventory online, request more information about vehicles, set up a test drive or inquire about financing!